Globant participated in the First Edition of Campus Party in Uruguay. Campus Party is the largest international experience based on innovation and creativity. The event took place in the city of Punta del Este, it hosted more than 4000 young participants, more than 60 lectures, 80 speakers, 250 hours of content and 740 campusers in tents. The agenda of the 2019 Campus Party Uruguay focused around innovation, technology, creativity and entrepreneurship. 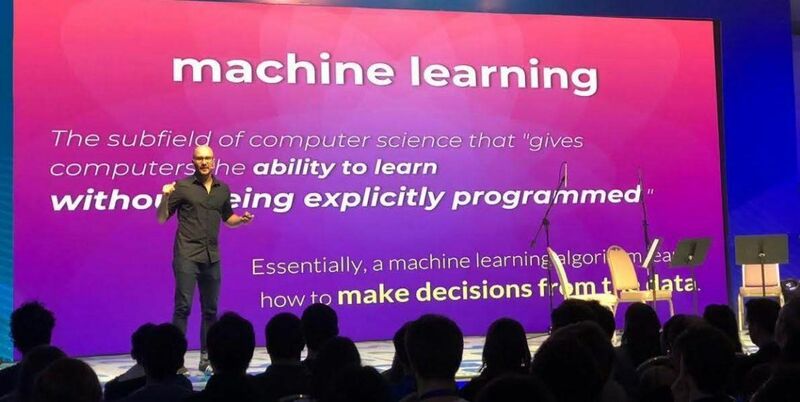 Haldo Spontón, Head of Artificial Intelligence (AI) and Business Transformation was one of the speakers and addressed the AI complex universe, with special emphasis on creativity and the arts. To the astonishment of the attendees, he summarized his presentation accompanied by a string quartet playing a composition created by a computer. 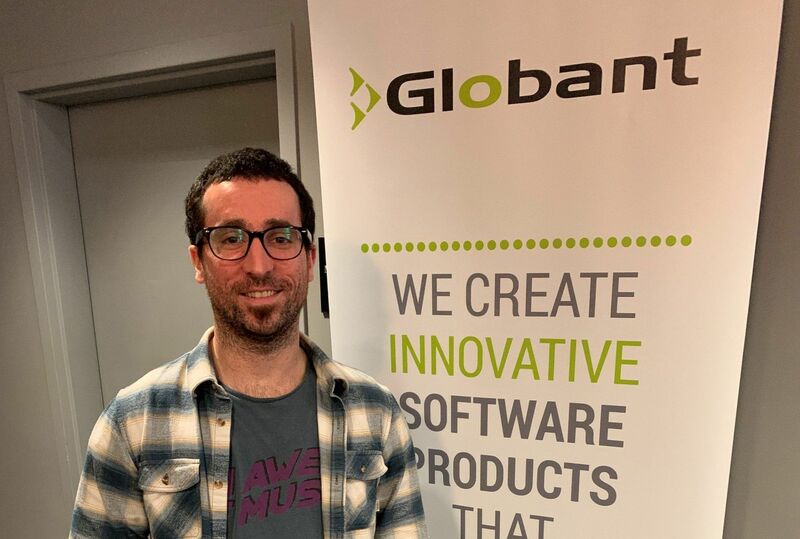 Additionally, Globant offered a Design Thinking workshop, given by our Globers Fabian Bozoglilanian, Felipe Cordoves and Mateo Fernandez. And we had some object recognition demos in our stand that really amazed the audience. Thanks Haldo Spontón for representing Globant and congrats to the workshop team for their work! ← React Week Medellín: More Than 500 Attendees For The March 2019 Edition!